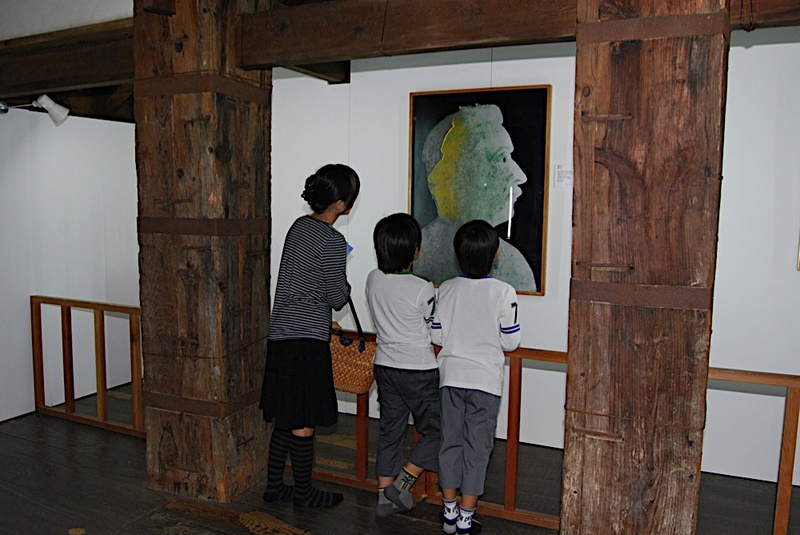 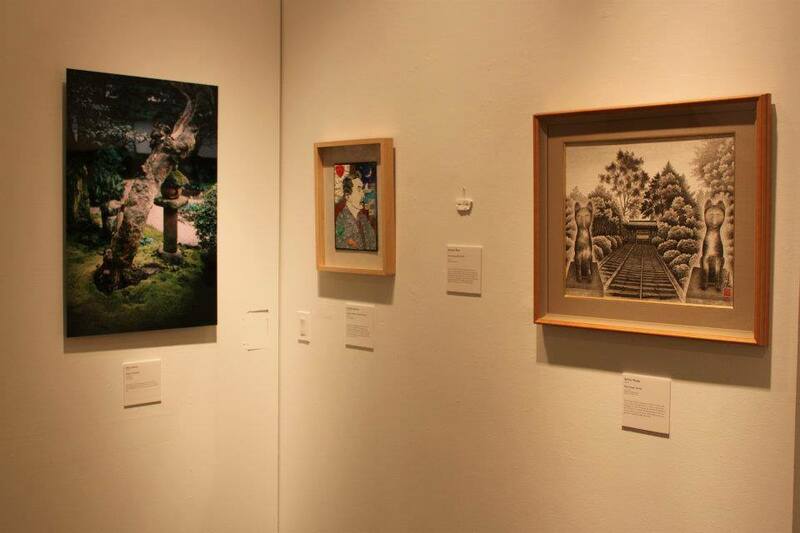 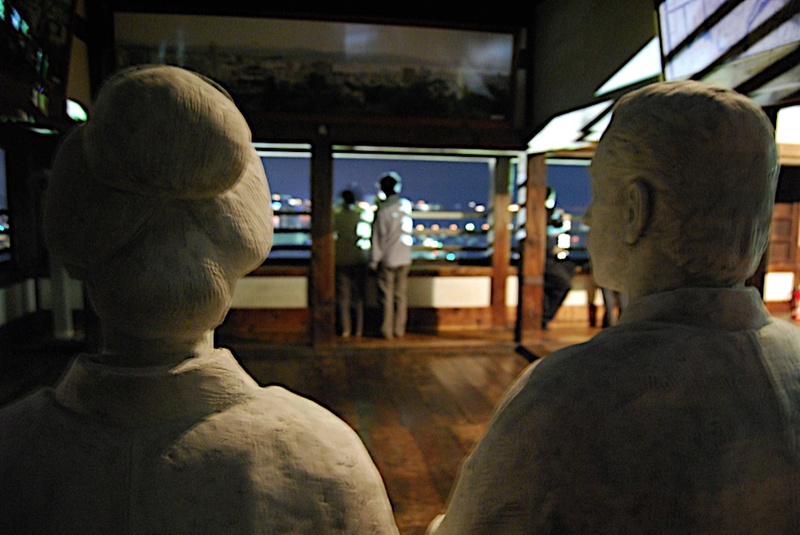 Art exhibition at Matsue Castle, Japan on October 2010. 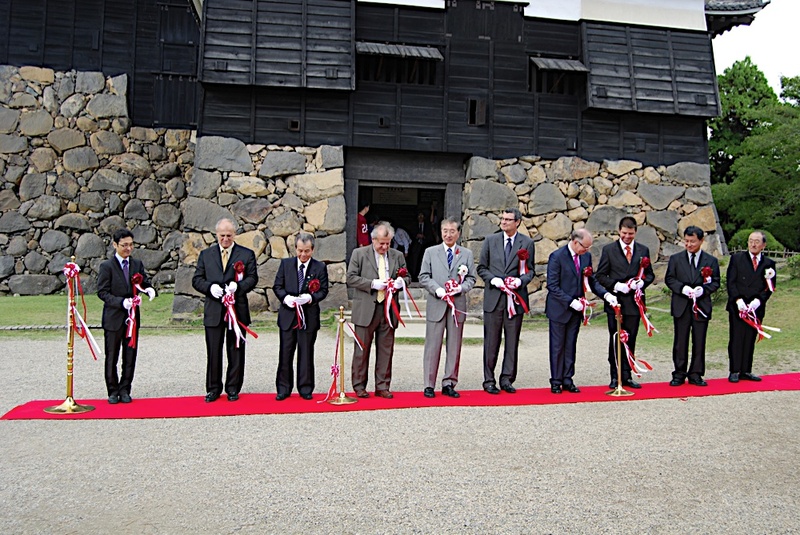 Opening ceremony of the art exhibition at Matsue Castle, Japan on October 2010. 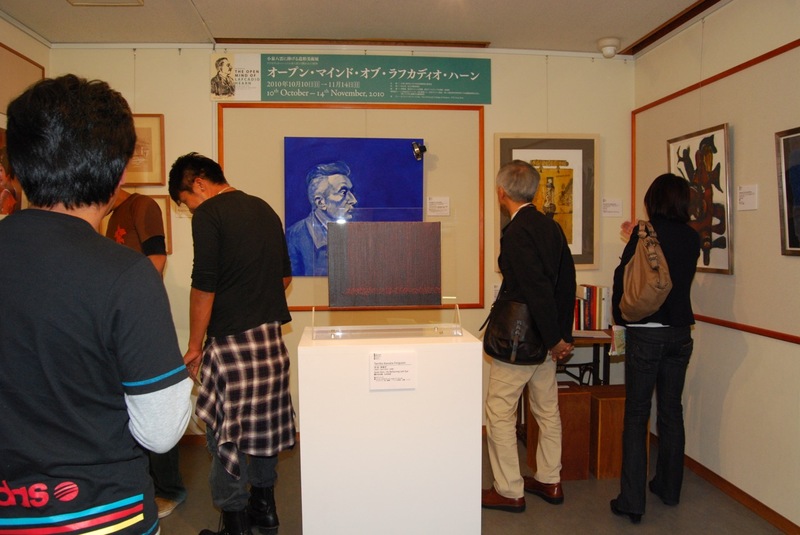 Art exhibition at Lafcadio Hearn Memorial Museum, Matsue, Japan on October 2010. 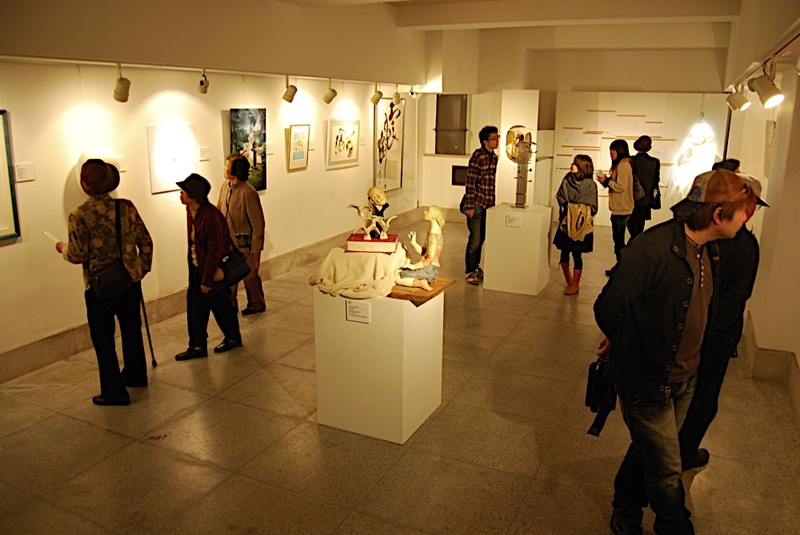 Art exhibition at Karakoro Art Studio, Matsue, Japan on Nevember 2010. 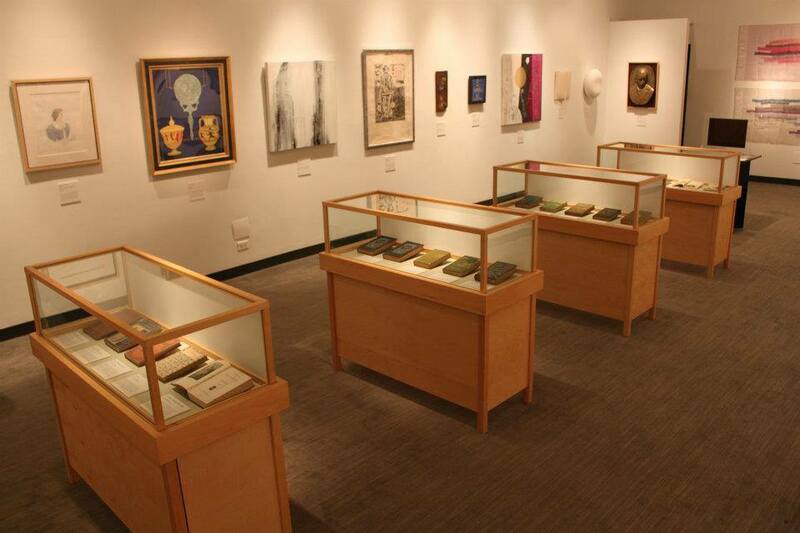 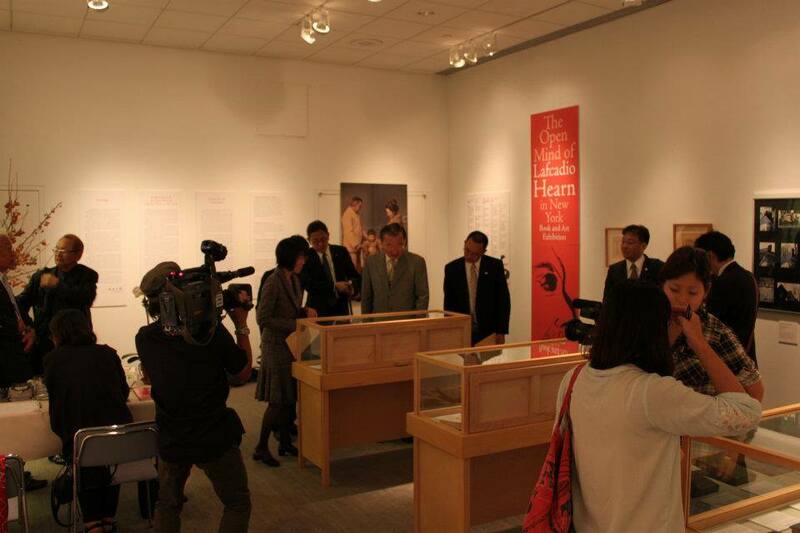 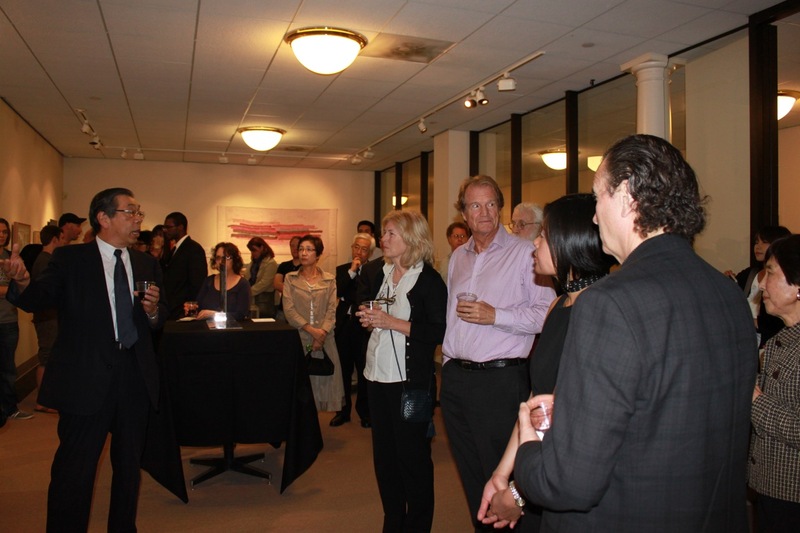 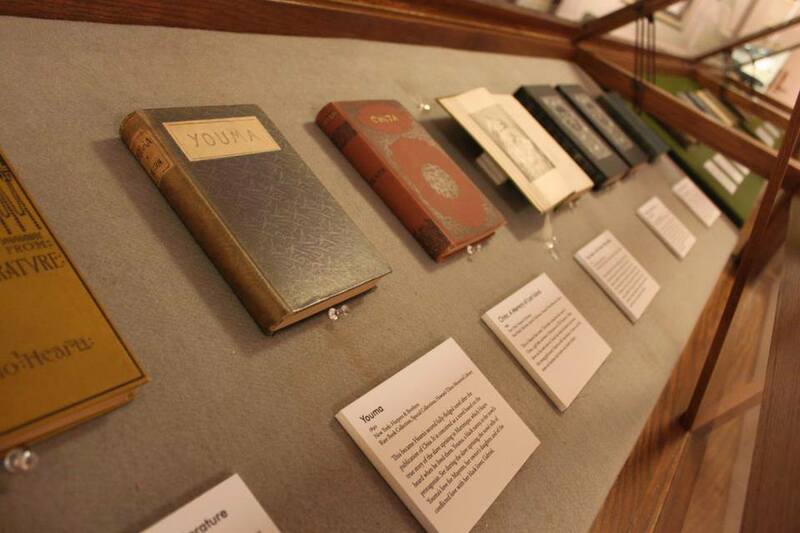 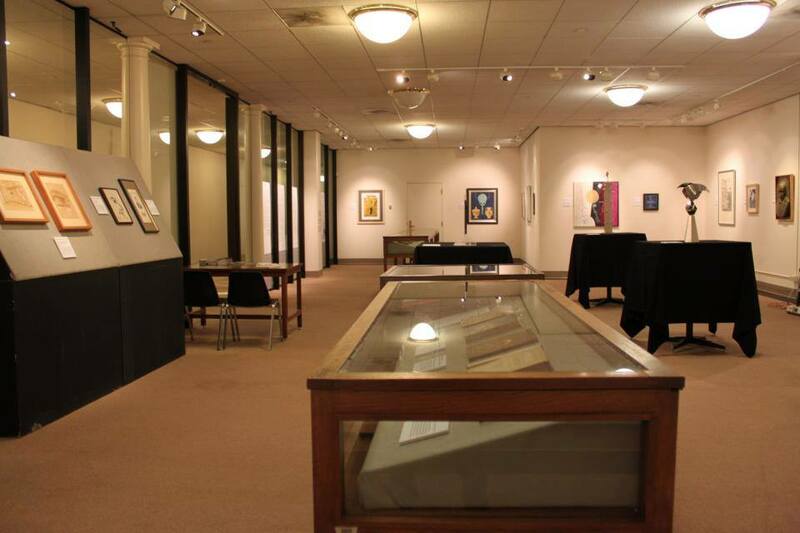 Book and art exhibition at The Nippon Club, New York, USA on October 2011. 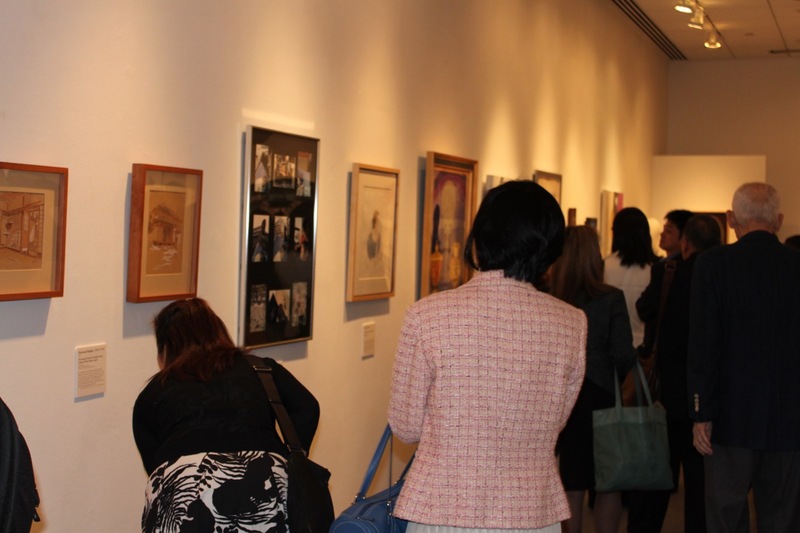 New York, USA on October 2011. 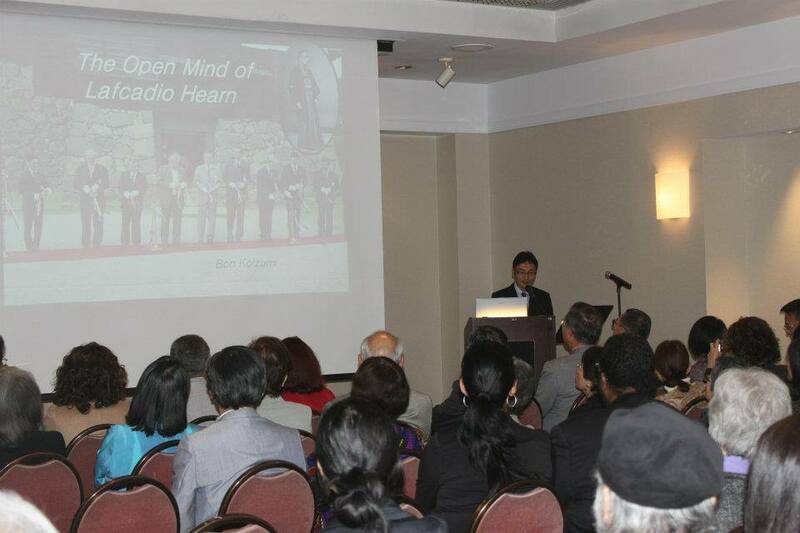 Lecture by Bon Koizumi at The Nippon Club, New York, USA on October 2011. 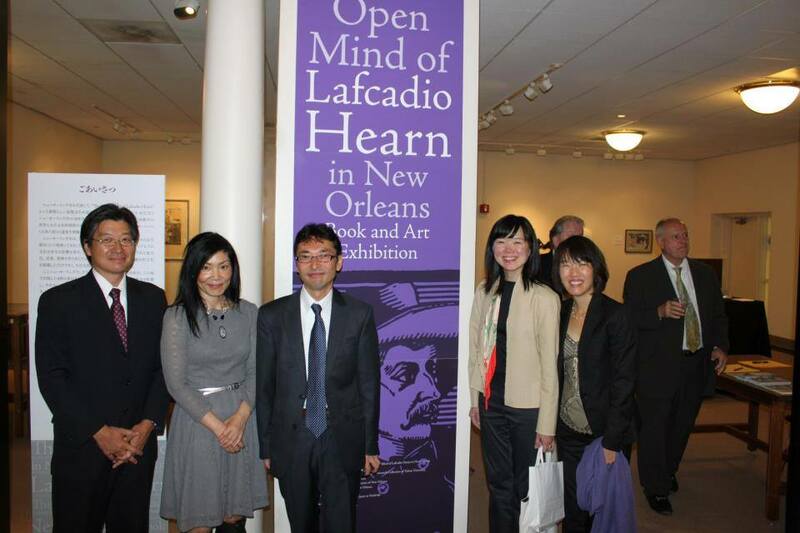 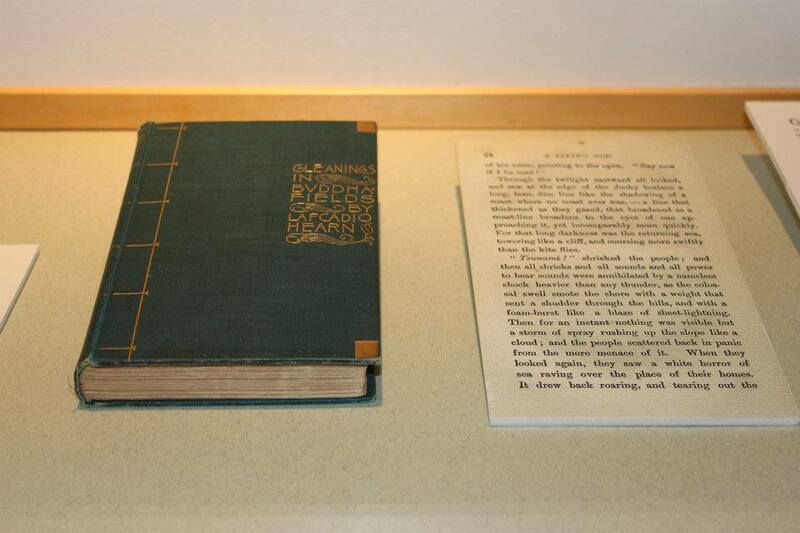 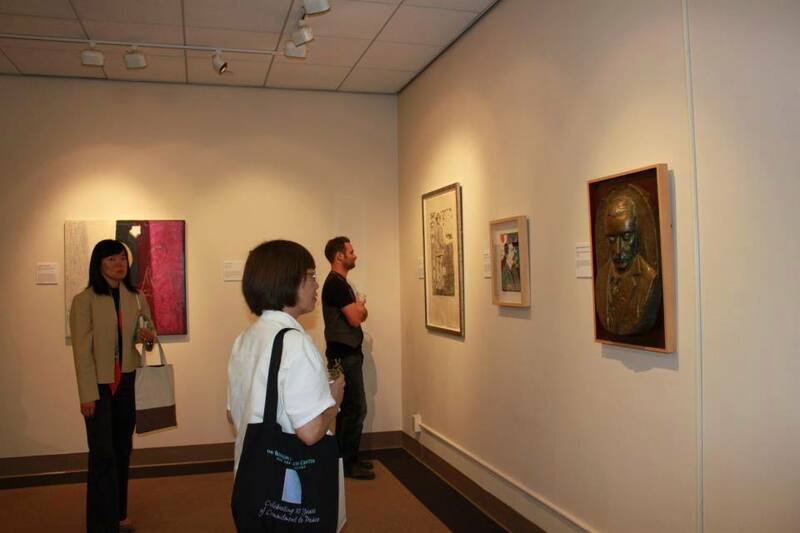 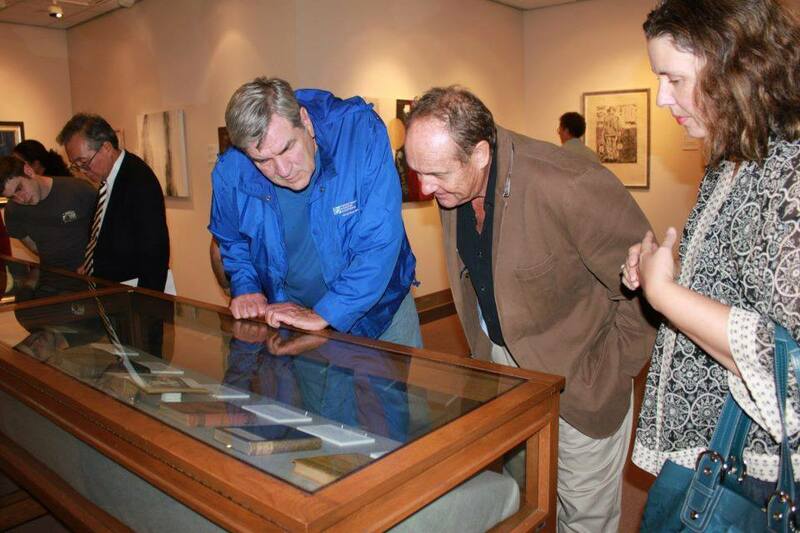 Book and art exhibition at Tulane University, New Orleans, USA on October 2012.
International Symposium “The Open Mind of Lafcadio Hearn: His Spirit from the West to the East” on July 2014 in Lefkada, Greece. 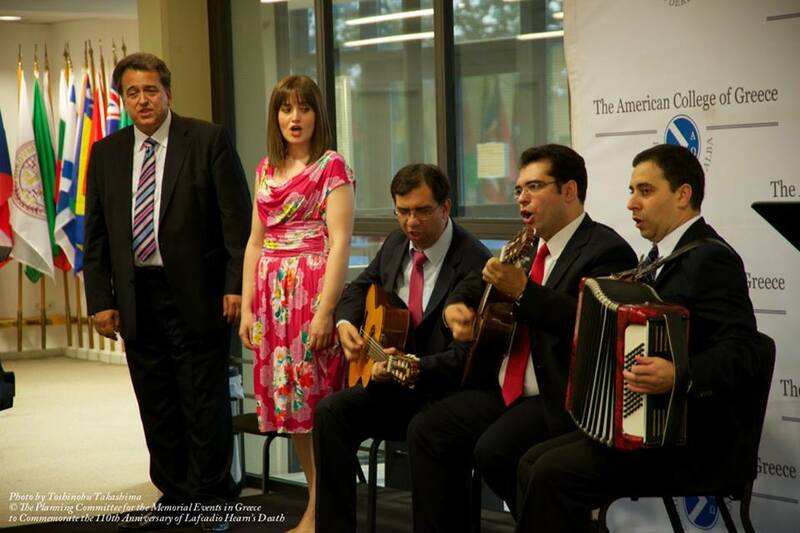 Welcome Event at The American College of Greece, Athens on July 2014. 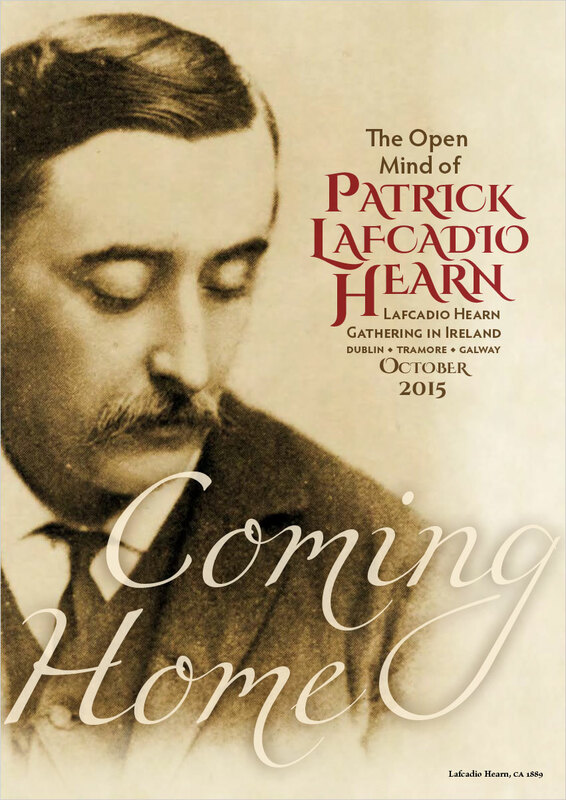 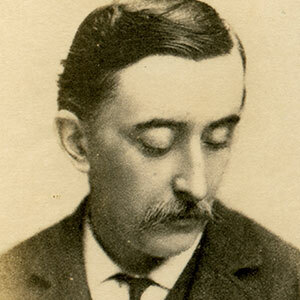 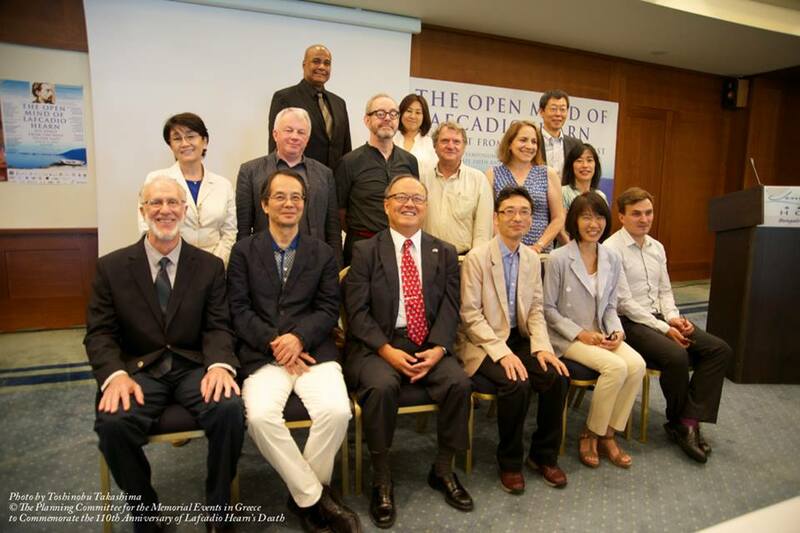 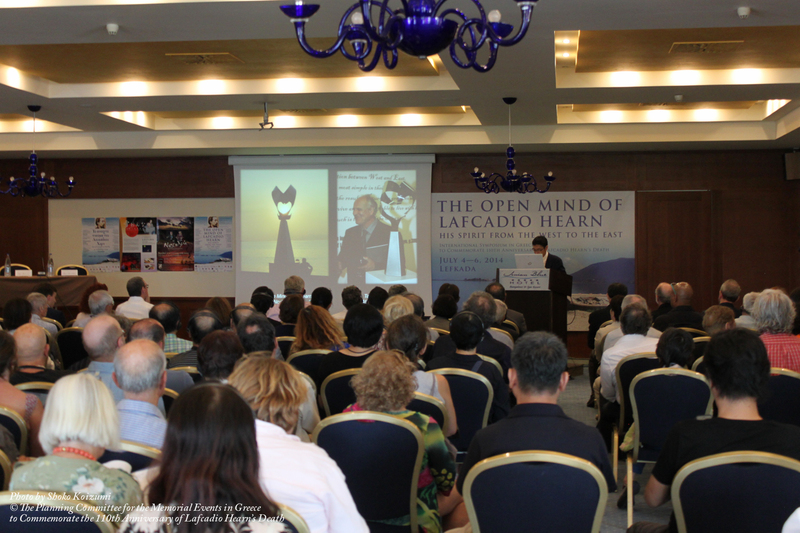 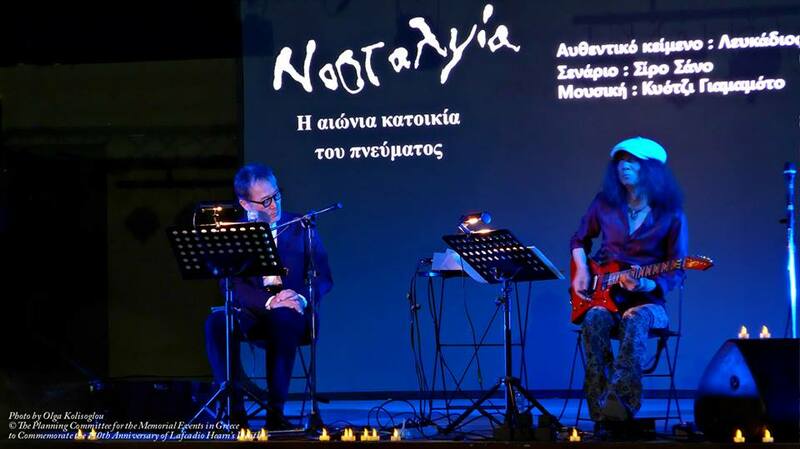 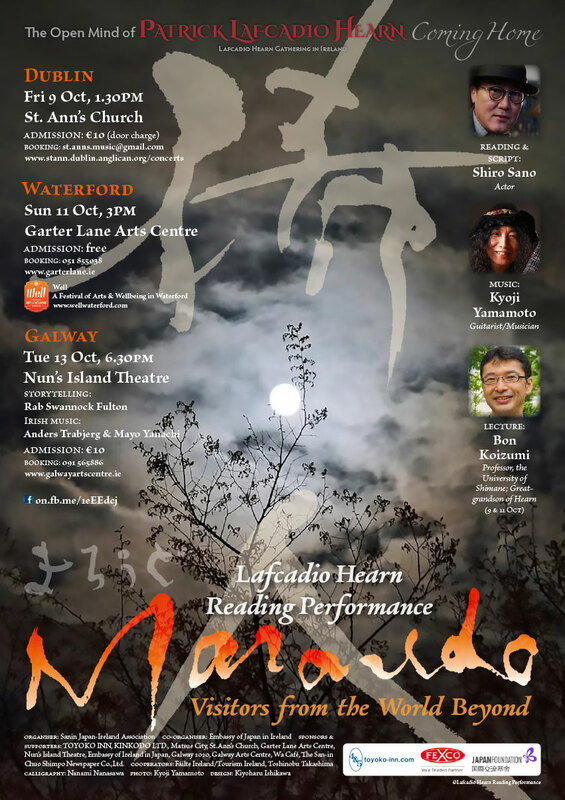 Lafcadio Hearn Reading Performance by Shiro Sano & Kyoji Yamamoto in Lefkada on July 2014. 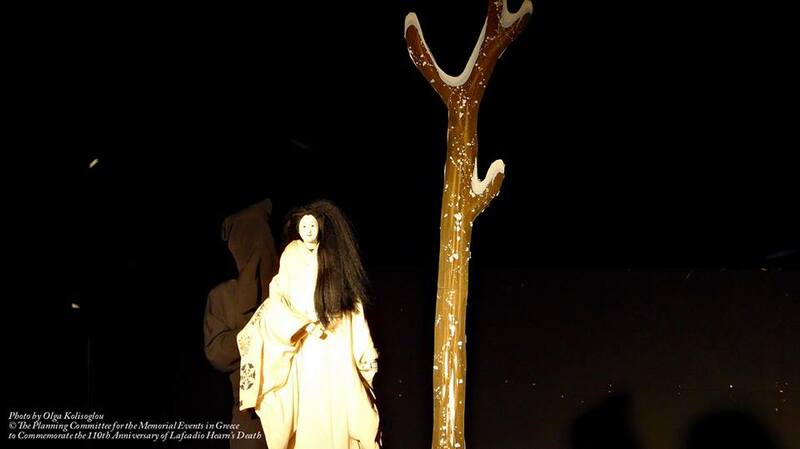 Seiwa Bunraku “Yuki-Onna” on July 2014 in Lefkada, Greece. 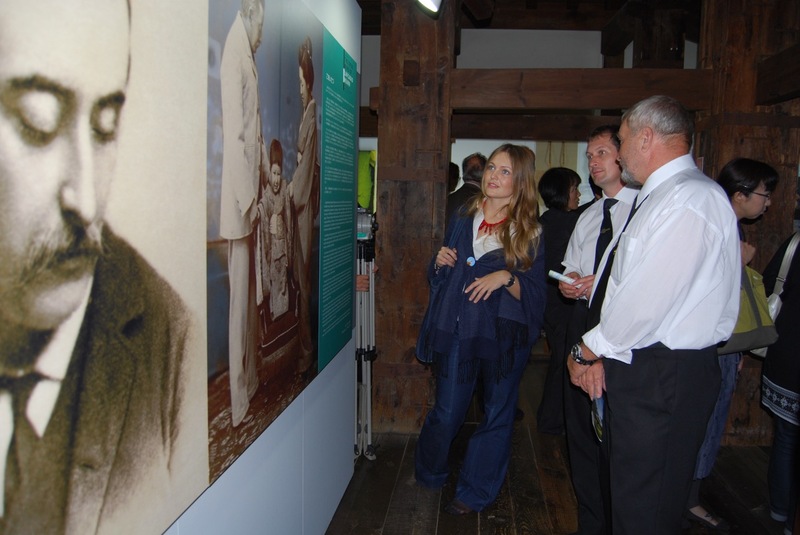 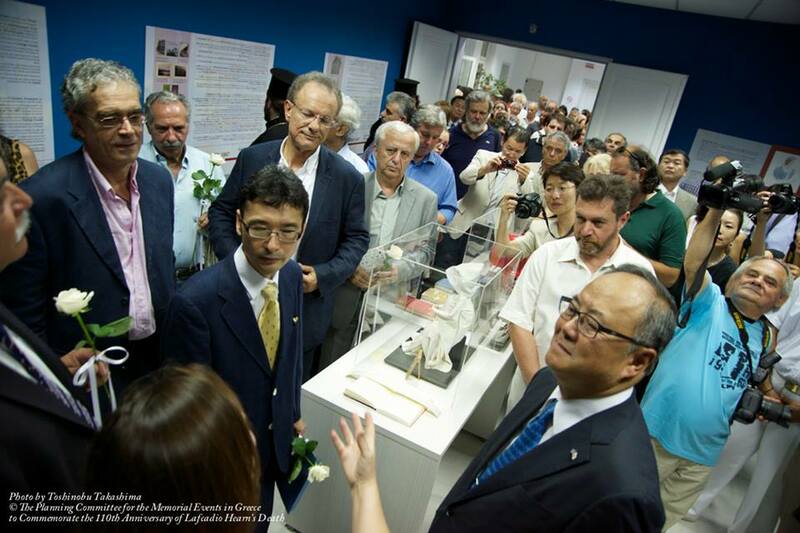 Opening Ceremony of Lafcadio Hearn Historical Center, Lefkada on July 2014.